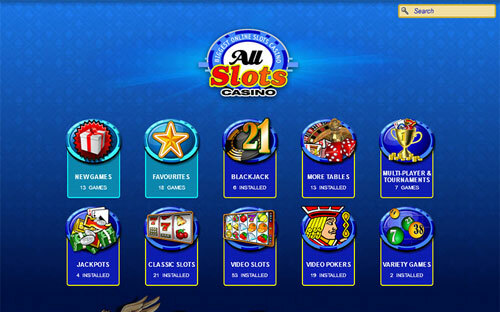 All Slots is a premier casino that’s been in business since back in 2000. They’ve received their proper licensing from both the Malta Lotteries & Gaming Authority and eCOGRA. 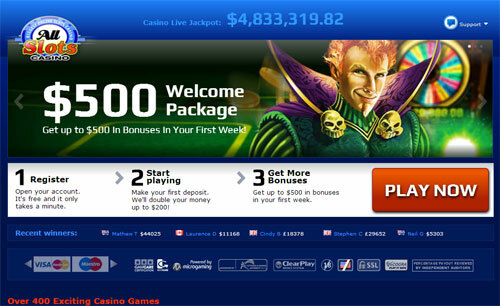 In addition to that, their tireless commitment to excellence has led them to receive a number of different awards from various, independent casino-ranking organisations, such as when they won the Best Online Casino title from Online Gambling Insider and the Best Online Casino Overall title from Top Gambler. 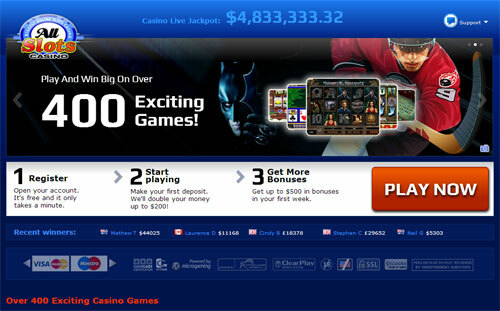 They’ve also been recognised by Casino Man, Gambling Pharoah, Gambling Kingz, and Got2Bet. They use only the most up-to-date encryption and security technologies to keep customers’ information safe and have an overall 95.89% payout rating from eCOGRA. New players that sign up for All Slots casino will be treated with a welcome package of up to 1600 NZD using their deposit matching system. They also regularly run great promotions and bonus offers for existing customers, such as chances for paid vacations, loyalty points, VIP club access, and regular jackpots, so make sure to check out their promotions tab on a regular basis. Both Android and Apple users will be able to play their mobile games on both tablets and smart phones, even for their live dealer games! In addition to that, All Slots has a ton of different payment options available, which include VISA, MasterCard, Neteller, uKash, and many others. 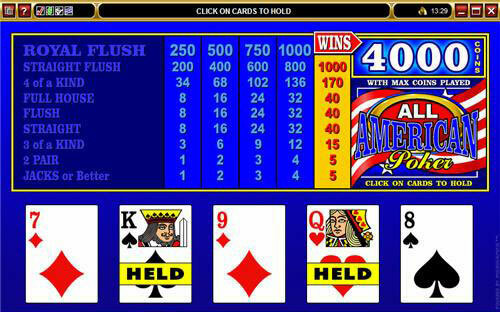 All Slots casino has over 500 unique games to choose from that’ll make sure your play experience is always fresh and exciting. Some of their more popular games include Terminator 2, Jurassic Park, Immortal Romance, Tomb Raider: Secret of the Sword, Thunderstruck II, Avalon II, So Many Monsters, but there are tons more. In addition to that, they add new and exciting games on a regular basis, so make sure to always check out their featured games list for any fresh opportunities.